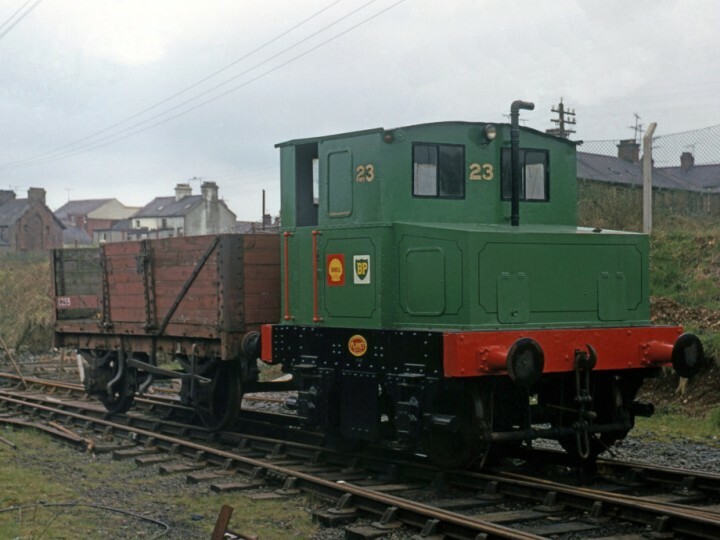 No.23 was Ireland's last privately owned broad gauge locomotive. 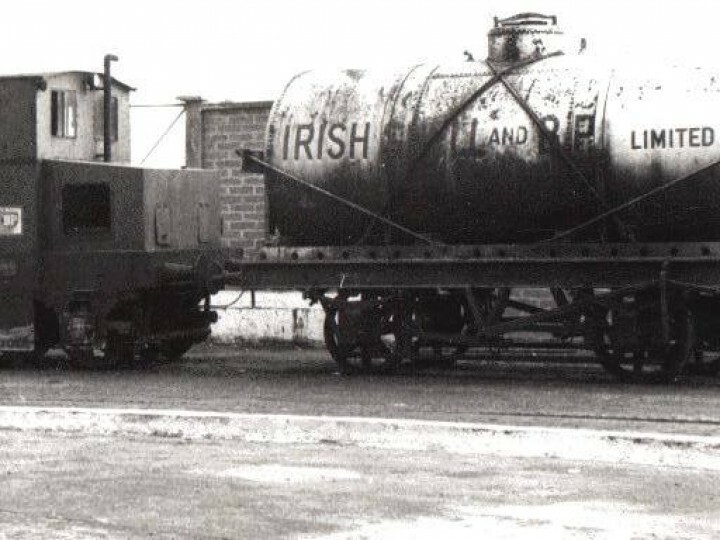 This 4-wheeled diesel mechanical locomotive was built for Irish Shell and used at their Alexandra Road premises in Dublin for shunting oil tanks. She was numbered 23 in Shell's British Isles numbering system but carries no number. 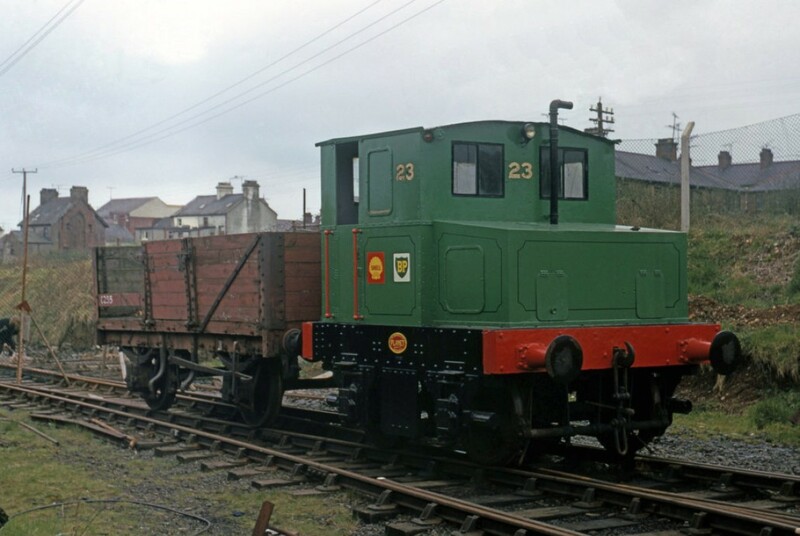 No.23 was acquired by the RPSI in 1971 and came to Whitehead where it was used for many years as our yard shunter. 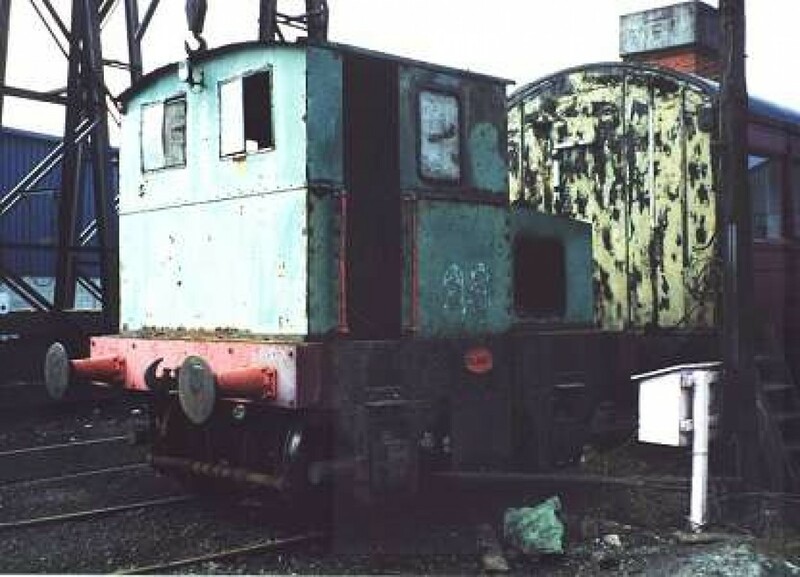 For many years she was the slightly underpowered, although much loved diesel shunter at Whitehead. 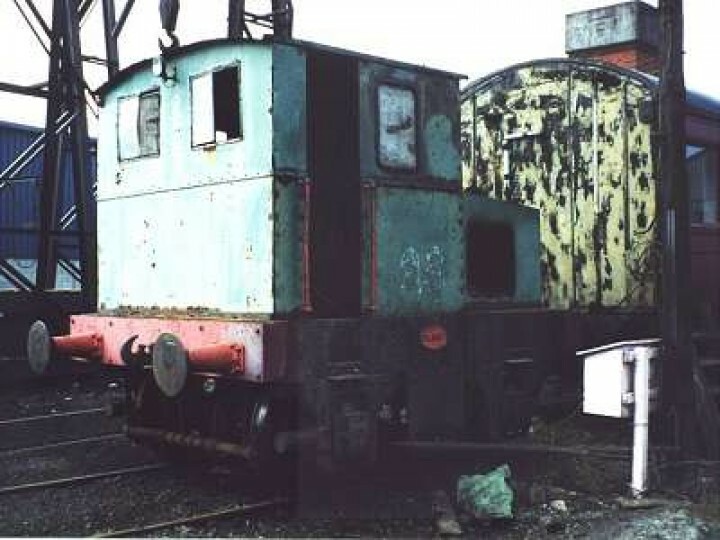 When the Carlow diesel was put back into traffic, the increasingly unreliable No.23, nicknamed "The Planet", had been relegated into the carriage shed, where she awaits the attentions of a skilled diesel engineer.